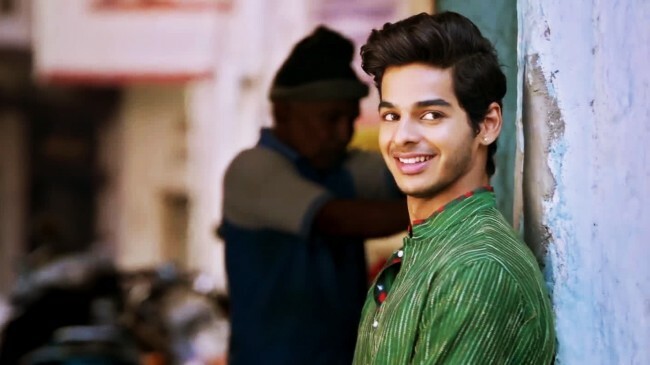 There are several reasons why you should see Dhadak. I will give you just two. 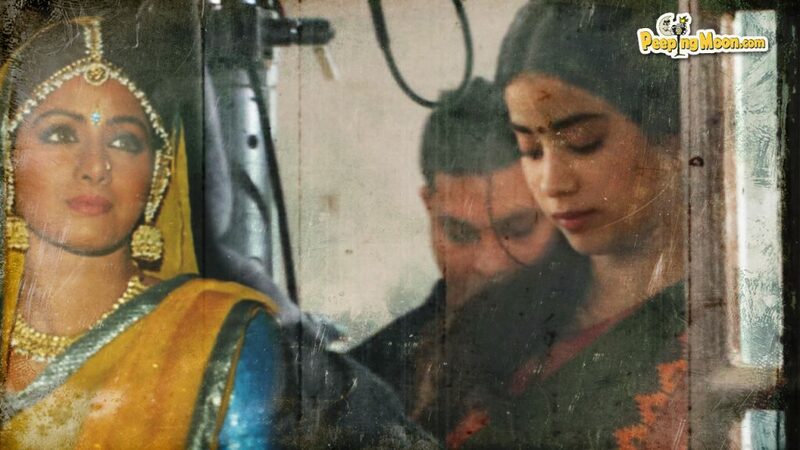 Janhvi and Ishaan. The nationwide promotions to introduce them to the Hindi cinema audiences notwithstanding, Dharma Productions’ director Shashank Khaitan presents them in the film without any fuss. Just like that. They are not brought in with the razzmatazz reserved for newbies in Bollywood. The opening frame is him. And a short while later she’s there. I suspect that’s because Karan Johar, who doesn’t give newcomers a debut in his films but launches them into stratosphere, and Shashank Khaitan realised at the start of making Dhadak that Janhvi and Ishaan have presence. They take to the screen like pros. She has Sridevi’s acting genes but not her late mother’s ethereal beauty. She’s a beautiful actress, instead. What Janhvi brings to her debut film is a breathtaking variety of expressions that range from sensuous to imperious. She’s the temptress and also the tempest. She flirts with the camera, makes love to it with molten chocolate eyes, an undulating body, lips that open just enough to indicate desire, turn down to register disapproval, and close in a straight line that screams silence. You’ve got to see her to know what I mean. I don’t know what Ishaan’s genes do for him but he’s wildfire and raw energy and all over the place. He doesn’t have classic hero looks. He has heroic talent. Together, they are nothing like any of the great fictional lovers immortalised by the motion pictures, because this is a love story in 21st century casteist India, but they are as refreshing as the rain. Which can sometimes be a gentle drizzle, other times a raging thunderstorm. It’s a simple enough story set in the architectural splendour of Udaipur, their love taking them through the narrow, twisting lanes with shops and temples of another time zone, on Lake Pichola with its palace hotel, the serenity and slow pace of the city offset by the frenzied suddenness of the realisation of their love, the zippiness of the songs. That is Karan Johar’s magic touch; he brings a lively richness to ordinary scenes that could otherwise have fallen back on the historic majesty of the land. The actors that compliment the young lovers are as noisily delightful as they are silently deadly. The story shifts, from Udaipur to Mumbai, from Nagpur to Kolkata, the couple’s love going from urgent to anxious, humdrum to resentful, until you get with a sinking feeling of doom the sense of tragedy about to develop in the midst of a happiness that’s long overdue. I won’t tell you more. Dhadak is a story that’s happening with brutal reality in India today. But it’s a story meant to be told. And Shashank Khaitan uses Janhvi and Ishaan to tell it beautifully. I am not a film critic. If I was, I would give it four stars. Or moons.